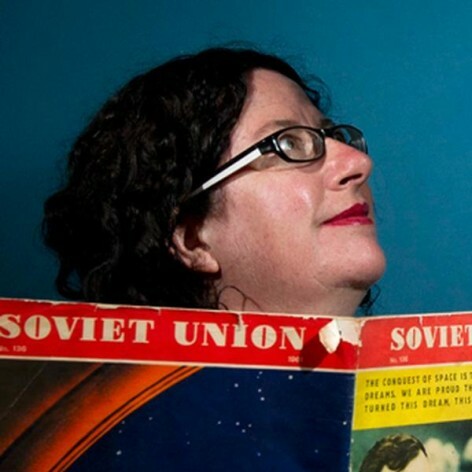 Alice Gorman is an archaeologist who specialises in the material culture of space exploration, from its origins in the 1930s through to the present. Her particular focus is orbital debris, or “space junk”, including historic satellites. Her aim is to contribute a cultural-heritage perspective to international agreements on reducing the orbital debris problem. Other areas she has researched and written about include rocket launch sites, tracking stations, Skylab, and Russian landing sites on Venus. Alice is a lecturer in the Department of Archaeology at Flinders University, an Adjunct Fellow at the Research School of Astronomy and Astrophysics at ANU, and a member of the Space Industry Association of Australia. Her favourite spacecraft is Australis Oscar V, launched in 1970 by a group of Australian students and still in orbit around the Earth.